When it comes to protecting your home, how do you know the right answers? 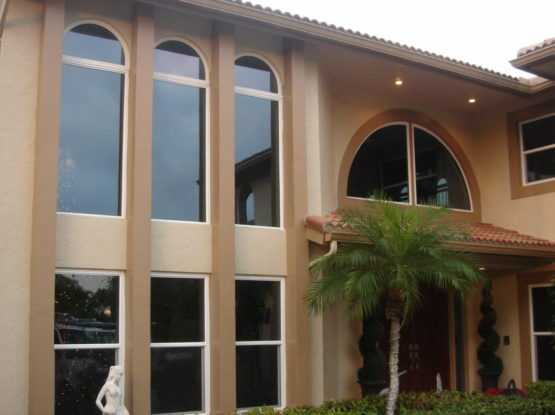 That’s what we do at Impact Ready, Inc.
We are a hurricane glass contractor that fortifies homes and condominiums by replacing windows, doors, and adding sun room enclosures that protect your family and your investment. We become intimately involved with you, the homeowner, at every level of production so that you feel like an expert by the time we have completed our project. We want to share our knowledge with you. 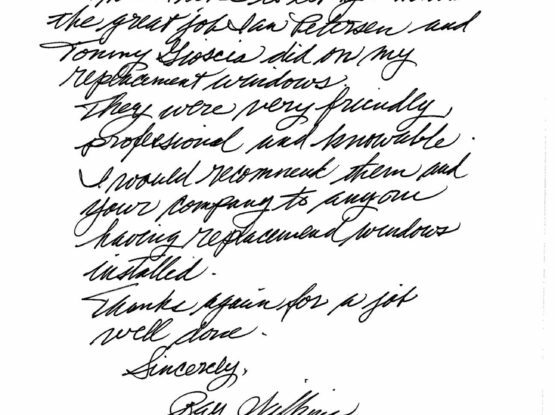 We don’t just sell windows and doors – we want to discuss your goals for home improvement and try to exceed them. We stand out from other companies because of our extensive experience and exclusive product lines. Our staff is knowledgeable, respectful and courteous. We earn your business and your respect because we offer the latest advancements in hurricane protection technology and utilize the best installation techniques, all while ensuring the smoothest possible process for our customers. What makes our products so special? We have found the perfect balance of strength and performance, beauty and function. We respect your hard earned money and we won’t sell you inferior products or try to sell you a “Rolls Royce.” We offer the right products at the right price. That’s because w are homeowners and consumers, too! We want you to feel confident, informed, and comfortable working with us. Our goal is to merge our experience with your goals to create a project you will never regret. We’re passionate about our business because we love what we do! We get to play with tools, trucks, and tape measures! We offer products that improve your quality of life. Customers sleep better at night because the outside noises are reduced. They enjoy their new sun room – it becomes a favorite space and reduces the power bill. It gives us great satisfaction to serve our customers and modernize homes with our product lines. Together, we find the perfect harmony of price, style, and performance. 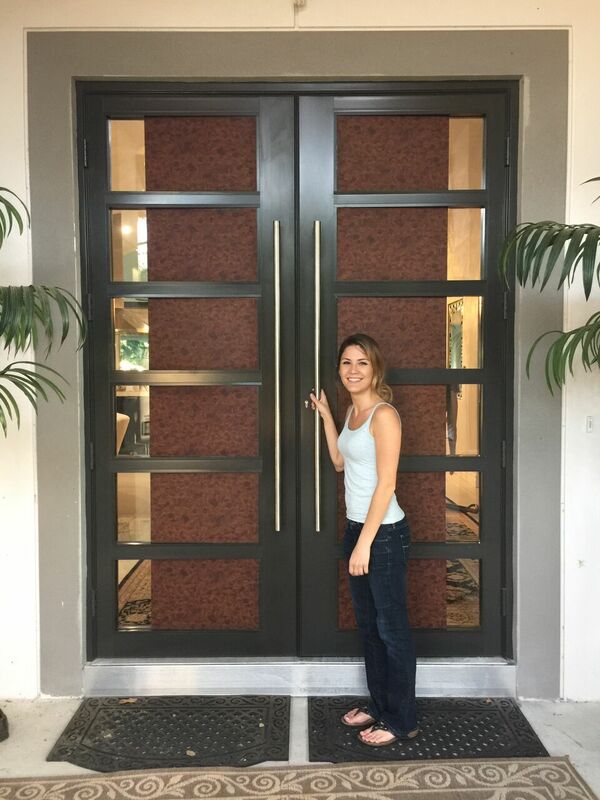 Please call us at (239) 947-9296 or contact us online to schedule a no-pressure consultation at your home or in our showrooms, which are conveniently located in Bonita Springs and Naples. We look forward to sharing our knowledge and fulfilling your home safety and security project.